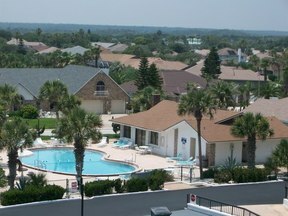 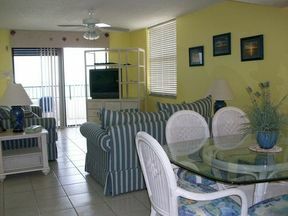 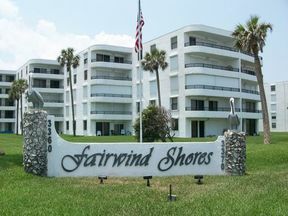 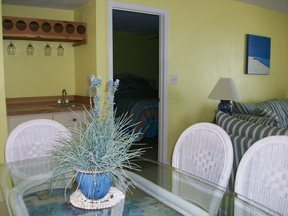 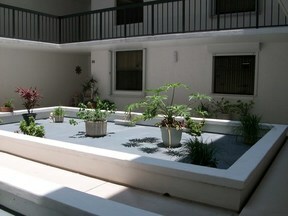 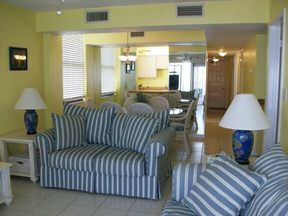 FAIRWIND SHORES 2 BED, 2 BATH, #504 This one has it all! 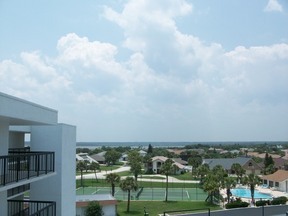 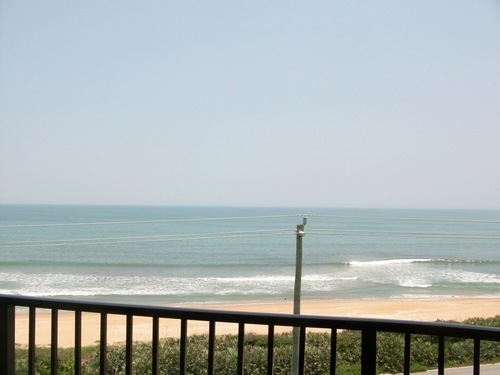 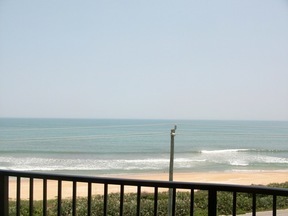 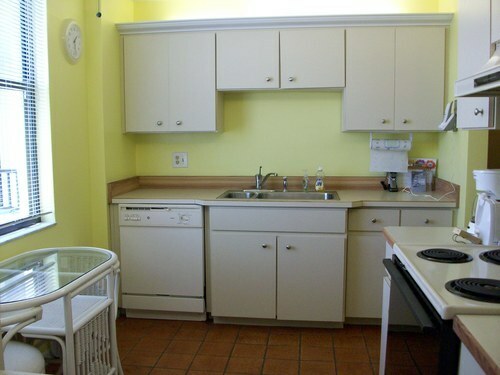 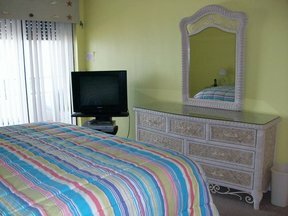 Fabulous 2 bedroom 2 bath on the 5th floor with unbelievable ocean views! 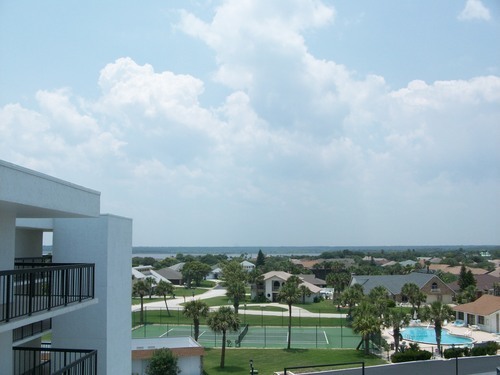 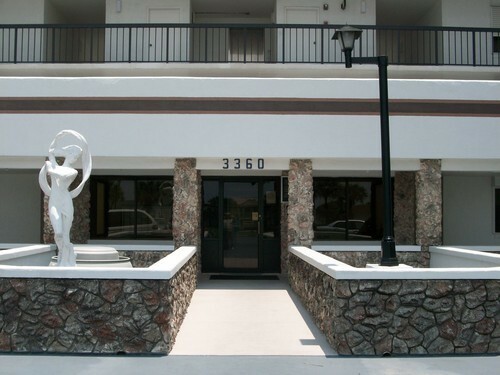 Located in Ormond By The Sea, this condo offers all the amenities from clubhouse with pool, tennis courts, spacious living area and of course the Blue Atlantic!